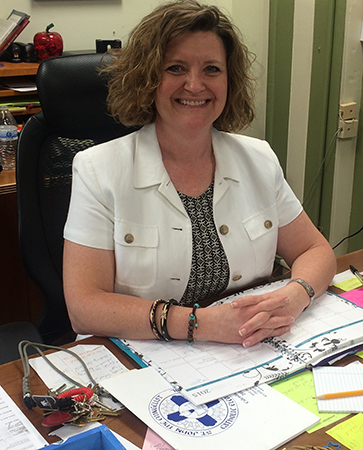 As principal of St. John the Evangelist I am excited to welcome you to our school. This community has an incredible sense of faith and family. I have been a member of the St. John’s community for the past 16 years and have a great admiration for all that this school represents. In keeping with our mission we seek to support a wide diversity of student needs and learning styles through academic achievement, nourish the spiritual, intellectual, and social growth of each student through social development and religious formation. 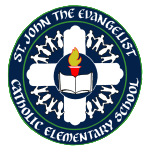 St. John’s School strives to be grounded in the spirit of Gospel values and the ultimate goal is to send into society a child well equipped with strong education based on Catholic values.